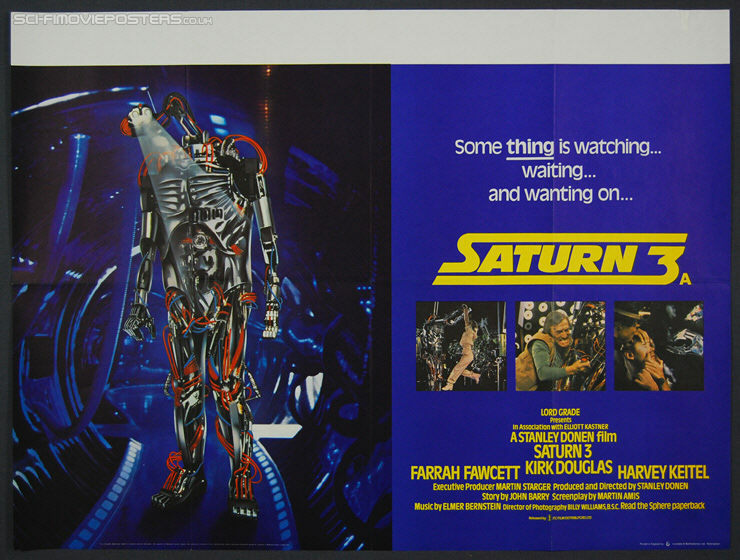 Saturn 3 (1980). Original British Quad Movie Poster. 30" x 40" Single sided. 1980. Excellent 8.0 Folded. 3/4" tear in top border.